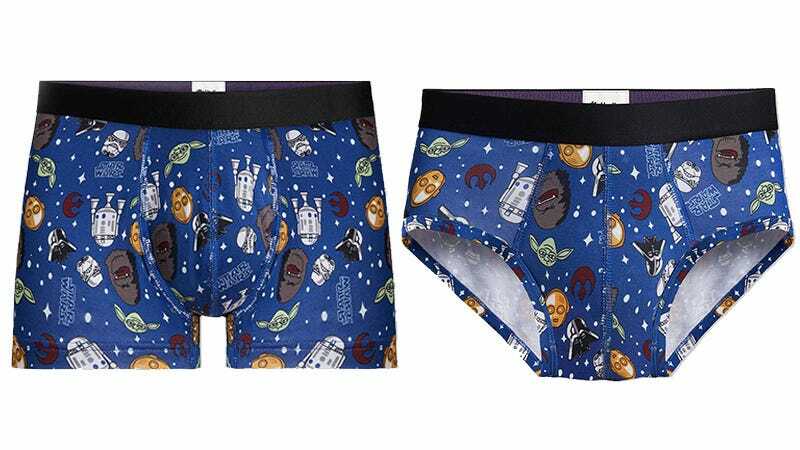 MeUndies brings you soft, comfortable underwear made from modal fabric in limitless styles and combinations including their newest Star Wars Collection. Choose bold prints and classic colors for trunks, briefs, boxers, or their most popular style boxer briefs. Save 15% on your first order, plus free shipping and get pairs for as low as $15. See full details here.